for me, all of the Aus and NZ built amps from the 60`s to early 70`s easily hang with similar models from the USA and the UK Except for the horrible Plessey/Phillips speakers. these speakers are what gives the older amps a bad name imo. an old Gunn/Jansen Cab with proper Guitar speakers will sound bleedin great. the Aussies got it right using JBL/Fane in Eminar Cabs. the Guys from Eminar were lucky enough to have access to Deep Purples amps in the early 70`s and Cloned Blackmoores Marshall. 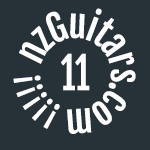 around the same time The Kiwis were lucky to be assembling Fender Twin amps so they had the internals worked out as well. Lots of good amps for cheap out there. 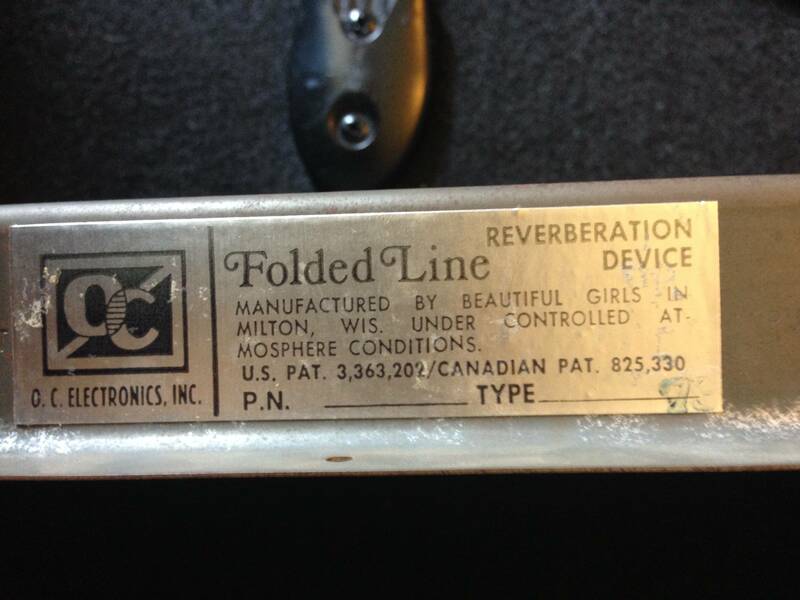 back in the 80`s Fanes were highly regarded, along with Pile, JBL and Celestion. there was a company back then that were the last resort, post internet there are forums devoted to them. The peavey scorpions are a pretty bad speaker tho, you can get great fender cleans and great sabbathy distortion if you remove the hair metal diodes from the crunch and ultra channels. el byrdo wrote: I want that fane! That's you bidding on it right? I’m sure nostalgia has coloured my memory, but one of my happiest tone memories is borrowing one of those wicker fronted ones. It was set up on a desk directly behind me in a small stage, and every note I held bloomed into in-tune feedback. Explains their pricing a bit, on with the show! Rockit are still in Onehunga and they fix up their old amps if you take one in. I sold an ss one to a collector on Facebook for $300. He took it right to them and they repaired the grille cloth, put on new knobs and gave a service inside. This was 2016 and as far as I know they're still going. 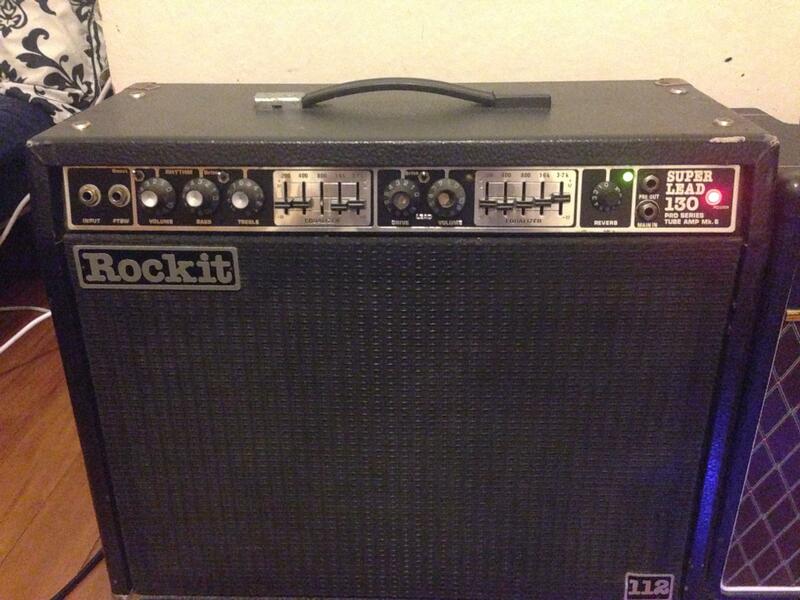 NippleWrestler wrote: Rockit are still in Onehunga and they fix up their old amps if you take one in. I sold an ss one to a collector on Facebook for $300. He took it right to them and they repaired the grille cloth, put on new knobs and gave a service inside. This was 2016 and as far as I know they're still going. I did fire them an email to try get a little more info about it but no luck, if I lived up that way I would definitely bring it in! It lives! And sounds bloody great! Can't rate his work highly enough, and very reasonable rates too. Absolutely digging the sound of this so far, I suspect I might be selling my Vox pretty soon. Plays nicely with my strat (which was almost unusably bright through the Vox) - I think it's also due to the strat being very low output so I can actually turn the volume up on the amp.